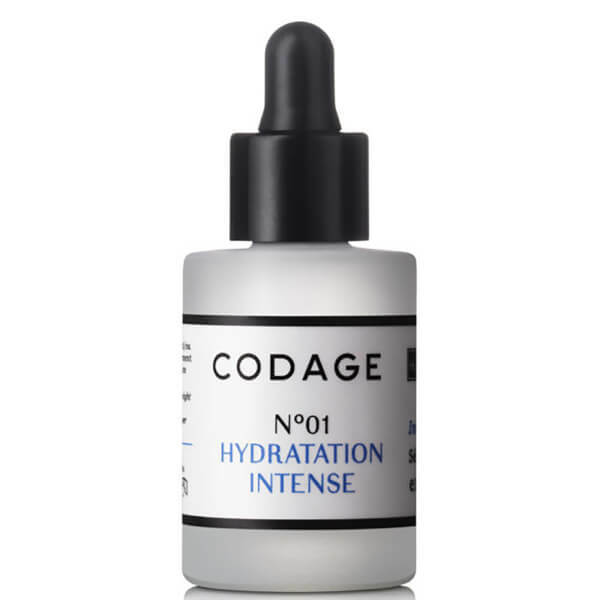 Hy3 - A moisturising property that restores and retains hydration. Boosting collagen, this ingredient also plumps, tightens and firms skin for a younger complexion. Hy+ - An even more intense moisturising ingredient, it relieves dry and dehydrated skin on the surface for instant moisture you can see and feel. 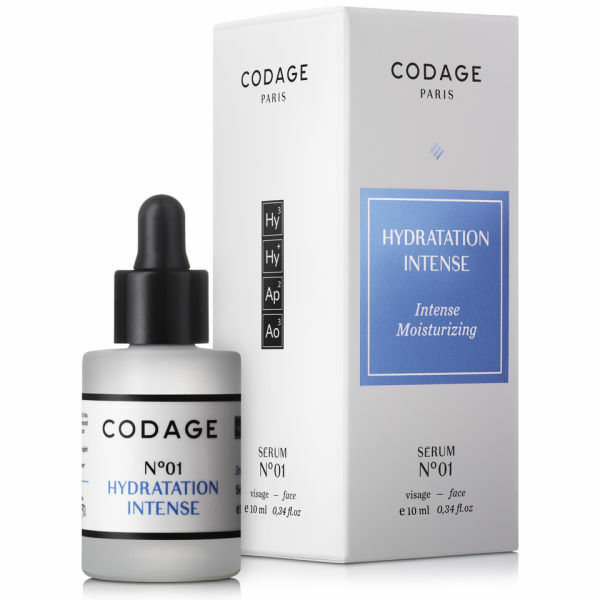 Locking in moisture with Hyaluronic Acid, it provides long-lasting hydration whilst revealing a radiant complexion. Ap2 - This skin soothing formula contains anti-inflammatory properties, helping to calm sore and irritated skin and reduce sensitivity. 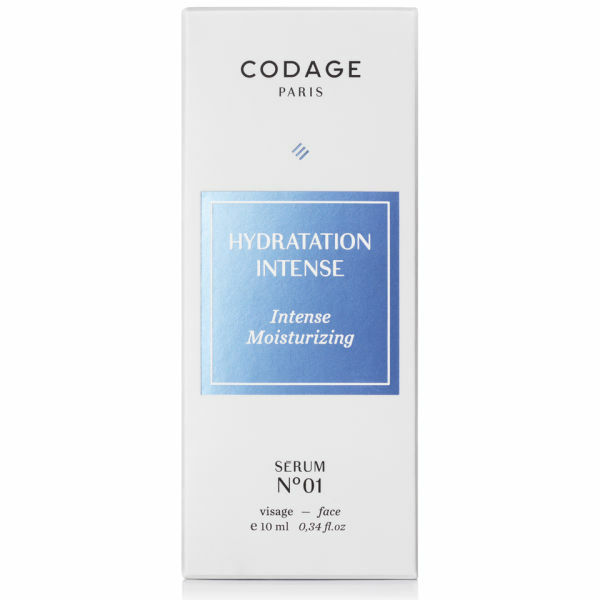 Ao3 - Reparative and protective, this antioxidant rich blend protects against free radical and UV ray harm whilst repairing present damage in the skin. * Oil, paraben and phthalates free. Apply a few drops to cleansed targeted areas using upward movements with fingertips. Finish with a few gentle taps for optimum absorption. Aqua (water), glycerin, butylene glycol, erythritol, acetyl tetrapeptide-15, sodium hyaluronate, hydrolyzed hyaluronic acid, acetyl hexapeptide-37, diaminopropionoyl tripeptide-33, homarine HCl, Plankton ex tract, caprylyl glycol, caprylhydroxamic acid, mannitol, phenoxyethanol, sodium citrate, methylpropanediol, sodium benzoate, potassium sorbate.